Do you know the difference between the subject and the subjunctive? Can you identify a relative clause or find a phrase? 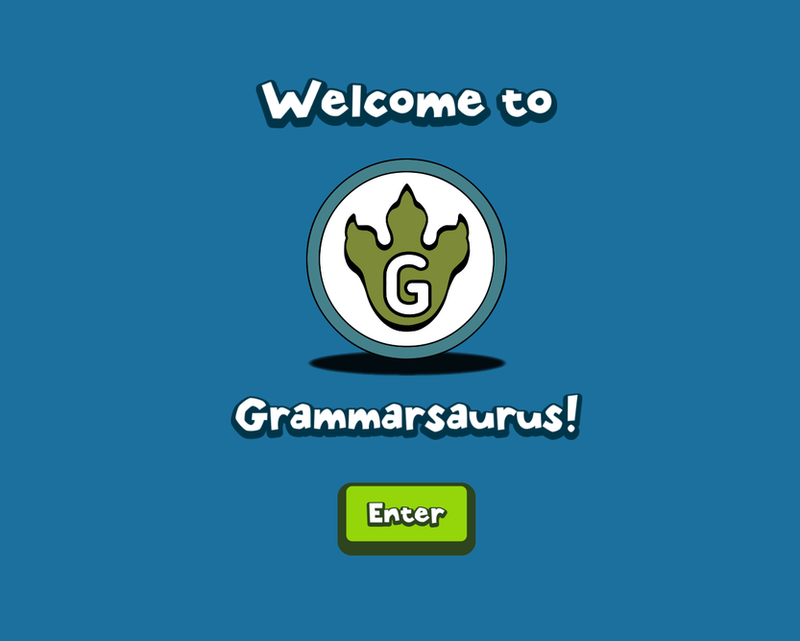 From active voice to verb tense, the grammar glossary offers a complete guide to all the grammatical concepts children are taught in EYFS, KS1 and KS2 English. Click on the images below to find a range of grammar and punctuation revision resources.